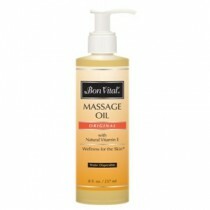 Therapeutic benefits of Massage Oils are right at your fingertips. 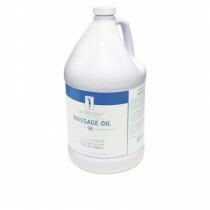 Choose from a variety of massage oils and accessories to keep your clients happy and your spa or clinic fully stocked. 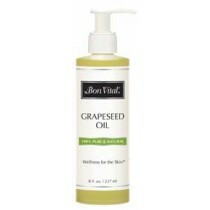 There are massage oils containing one oil variety such as grapeseed oil as well as products with oil blends including jojoba, hazelnut, sesame, avocado and coconut oil. These blends are used with oils known for adding rich vitamins and antioxidants as well as for quick absorption helpful in creating nice and even strokes across the skin. 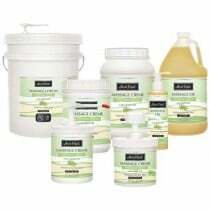 The oils are water soluble to wash nicely out of sheets and towels. 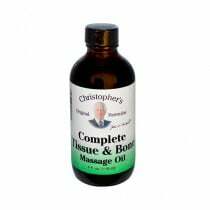 Aromatherapy Massage Oil: Absorbent oils such as coconut oil, sesame oil and grape seed oils are perfect for massaging into the skin. The oil glides well and adds antioxidants right into the skin. It's also a great carrier for essential oils. Adding aromatherapy essential massage oil enhances the massage experience by adding the sense of smell for calming and relaxing effects. It won't stain fabrics and washes out of sheets and towels. 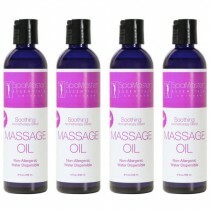 Unscented Massage Oils: An unscented canvas may be just what the client orders for their massage experience. Having unscented oil adds endless possibilities. Simply created an aromatic blend of your own by adding drops of essential oils into the unscented massage oil or customize for each client. 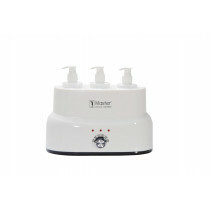 Accessories: Massage oil warmers make oil application more comfortable for clients. 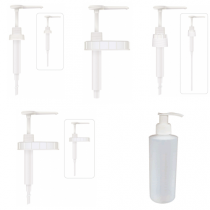 There are also pumps and refill containers available that are helpful when purchasing money saving containers in bulk. A holster is also a must-have to keep smaller bottles of oil and lotion accessible and readily available during a therapy session.